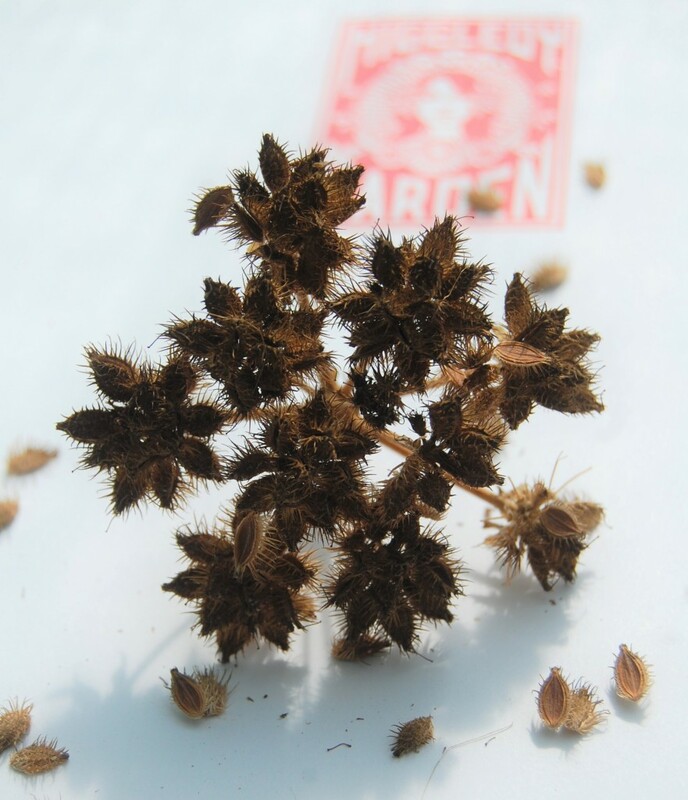 Harvesting And Then Sowing Orlaya Grandiflora Seeds. 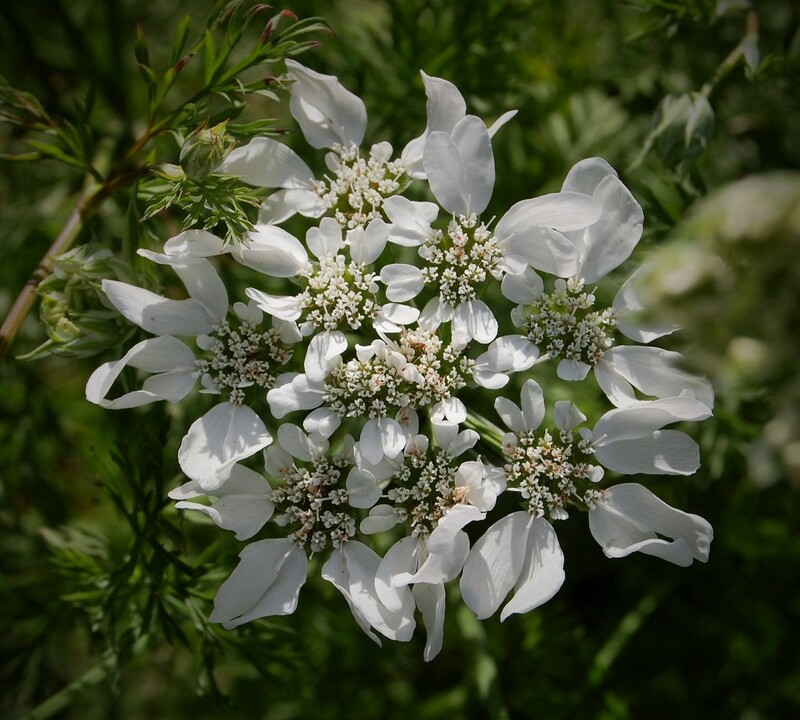 Orlaya grandiflora looking very dashing. The mighty Orlaya grandiflora is a handsome beastie. This season I had some growing in my bucket garden and they loved being grown in compost. Once you have grown your own Orlaya you needn’t buy any more seeds as you can harvest your own. It’s simple to tell when the seeds are ready as they come away really easily in your hand. Orlaya is a hardy annual and as such can be sown now or in spring…I tend to do both…the spring ones will flower later and for longer. 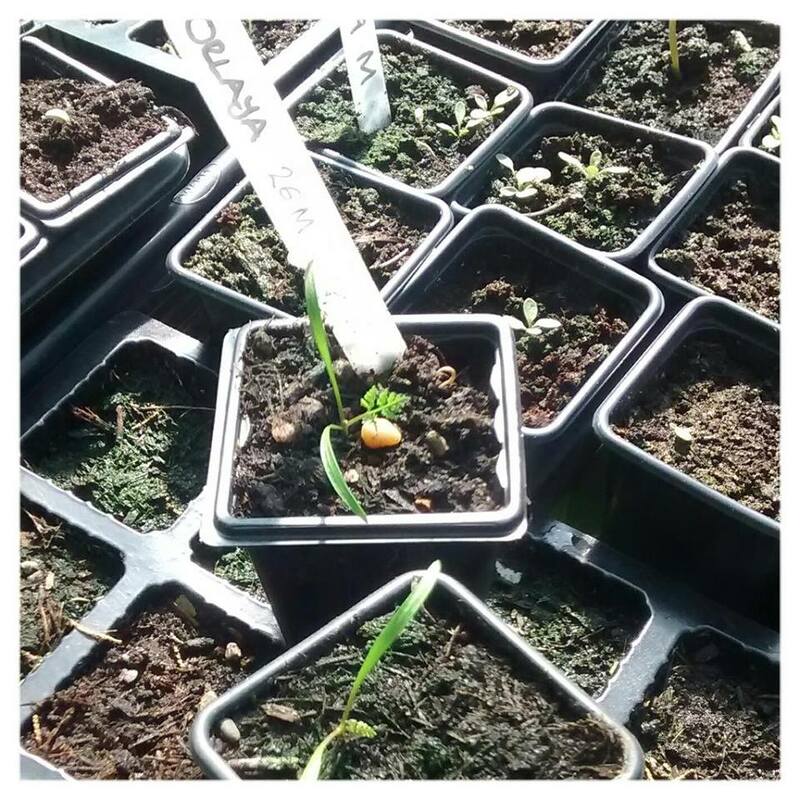 This year I am sowing my autumn sown Orlaya into pots and I shall be overwintering them….somewhere….my garden tunnel blew away in the storm yesterday….grrrrrrr! Orlaya seedling just over three weeks old. I no longer make any direct sowings into the soil beyond the equinox of the 23rd September…it just doesn’t seem too work for me, but I am happy to sow into pots in the tunnel (ex) until early October. Related post: Orlaya with Cornflowers and Salvia. Autumn Sowings Of Hardy Annual Flowers. First Effort This Year. Guest Post From Rose Mckerrell.